What was Ireland's bestselling car in March? 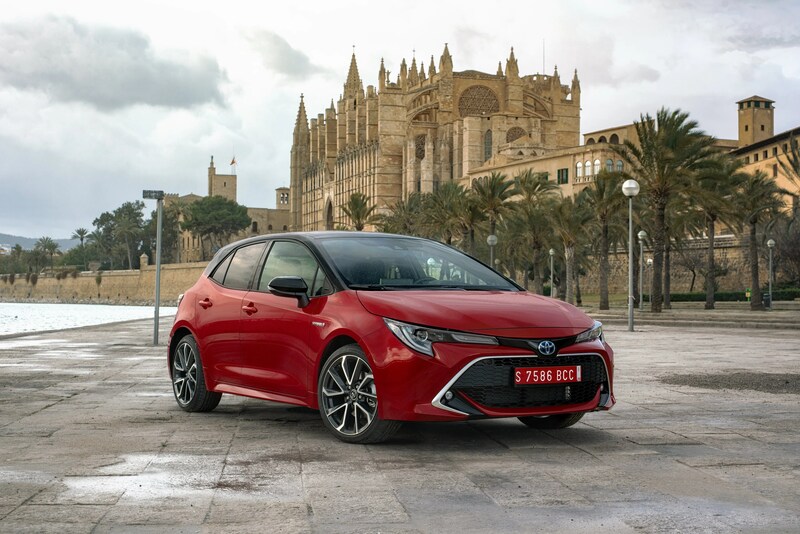 The new Toyota Corolla was Ireland’s bestselling car in March! The top five bestselling car brands so far in 2019 are 1. Volkswagen 2. Hyundai 3. Toyota 4. Ford and 5. Skoda. The bestselling car in March was the Toyota Corolla. New Heavy Commercial Vehicles (HGV) saw a slight decline of 1.5% (267) in comparison to March 2018 (271) and year to date down 3.3% (886). Commenting on the registrations Brian Cooke, SIMI Director General Designate said “While new car sales are being dampened by Brexit uncertainty, the increase in VRT on new cars for 2019, arising from the fact that no allowance was made for the first step in the move to the new WLTP emissions testing regime, has also had a negative impact. Ireland is the only country in the EU that has sought to charge consumers higher registration taxes due to the improved emissions testing regime. While the VRT increases in this first phase of the transition to the WLTP test figures only saw an average increase of 5% in the CO2 values, the second phase next year will see these increasing by a further 21%. All other Member States have followed the EU Commission view that consumers should not be faced with increased taxation due to the improved emissions testing regime. SIMI had warned that not adjusting for such large increases in CO2 values will burden the consumer, damage new car sales and will actually reduce State revenues. This has been the case as the decrease in new cars sales in Q1 has meant that the State’s tax revenues from new cars have fallen by more than €60 million so far this year, and this shortfall is only going to increase as the year progresses.